Agoda offers the following �Best Price Guarantee�: If you have reserved a hotel room through Agoda and then show us that you could book the same room for the same dates at a lower rate that is viewable and bookable on another website within 48 hours of booking your room with us, we will either match that rate or beat it. This hotel is located in a remote part of one of the east coast's finest golden sandy beaches. The resort is located about a 2.5-hour drive or 45-minute flight from Kuala Lumpur. This family-friendly, club resort comprises 80 Deluxe rooms, 28 Superior Deluxe rooms and 7 suites. The beach hotel features meticulously designed architecture intended to recall the finest in traditional Malay culture. Among the hotel's facilities count a hotel safe, a pub, a restaurant and conference facilities. Guests may also take advantage of the room service. All rooms are fully-equipped as standard featuring a TV, a minibar and a fridge. Individually adjustable air conditioning is also provided in as standard. Leisure facilities include an outdoor pool and a variety of sports activities. 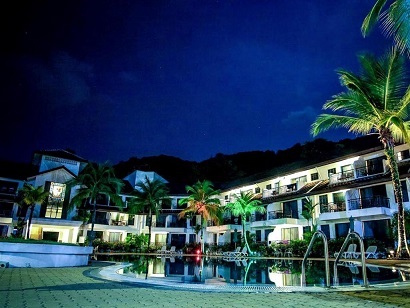 This charming resort is situated on one of Malaysia's most popular and finest beaches amidst lush tropical greenery, manicured gardens, and wildlife. The luxury villas feature opulent Malay-inspired interiors against natural and secluded surroundings. 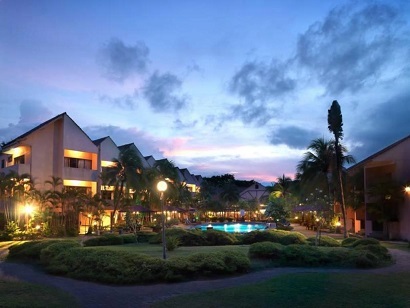 Holiday Villa Beach Resort & Spa Cherating has a diverse menu of fine dining opportunities to satisfy varied cravings. Fresh seafood is prepared in front of diners at the Lagenda restaurant, and for something more hearty, Mario's steakhouse should fit the bill. The resort is busiest between the months of May and September when travelers come to watch giant leatherback turtles return to the beach to lay their eggs � a true Discovery Channel moment. To make your reservation at Holiday Villa Beach Resort & Spa Cherating, just enter your travel dates on our secure online booking form and submit. Nestled in the heart of Kampung Baharu Cherating, Eastern Pavillion Boutique Resort & Spa Cherating is an ideal spot from which to discover Cherating. From here, guests can enjoy easy access to all that the lively city has to offer. With its convenient location, the hotel offers easy access to the city's must-see destinations. Offering hotel guests superior services and a broad range of amenities, Eastern Pavillion Boutique Resort & Spa Cherating is committed to ensuring that your stay is as comfortable as possible. While lodging at this wonderful property, guests can enjoy Wi-Fi in public areas, car park, room service, restaurant, laundry service. Hotel accommodations have been carefully appointed to the highest degree of comfort and convenience. In some of the rooms, guests can find private pool, air conditioning, mini bar, balcony/terrace, telephone. The hotel offers wonderful recreational facilities such as hot tub, fitness center, outdoor pool, spa, massage to make your stay truly unforgettable. Discover an engaging blend of professional service and a wide array of features at Eastern Pavillion Boutique Resort & Spa Cherating. 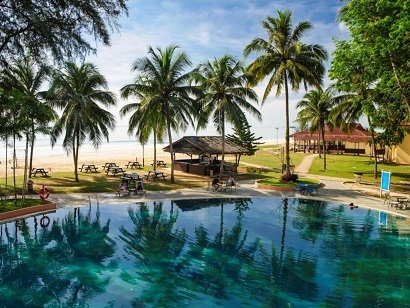 This attractive beach resort, situated on the magnificent shores of Cherating Beach, is a heaven-like holiday location. 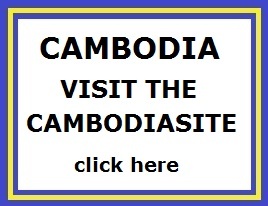 An excellent budget hotel, it is suitable for both leisure and business travelers. Indeed a few steps away from the white sandy beach, the majority of the rooms provide excellent views of the flourishing garden or sea. Focused on giving their clients a comfortable and convenient stay, the resort facilities feature the Bunga Padi Restaurant and Coffee House, a swimming pool and children�s pool, a business center, gymnasium, steam room, gift and souvenir shop, laundry service, safe deposit box, karaoke lounge, and lobby lounge. Suria Cherating Beach Resort is a suitable place of stay while visiting Cherating Beach. The beachside resort, situated on Cherating Beach, is the perfect holiday destination. Guests will enjoy easy access to a host of recreational seaside activities, in addition the pristine beaches which is one of the last unspoiled frontiers in Peninsular Malaysia. A location 45 kilometers north of Kuantan provides both business and leisure travelers with a convenient location. The Legend Resort boasts an impressive range of exotic fauna and scenic natural surroundings, perfect for sporting activities. The resort offers immaculate guestrooms that are adorned with a modern design theme bearing distinct maritime decoration, perfect for tranquility and relaxation. The Legend Resort is an ideal beachside retreat for travelers who want a scenic location, comfortable rooms, and convenient access to modern areas. 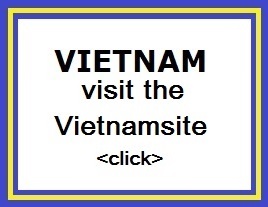 This hotel is known to be paradise, and guests will enjoy the warm comfort it has to offer. Fit for tourists and locals who are looking for a nice getaway, Residence Inn Cherating is located in Cherating, Malaysia, 30 minutes away from Kuanta, where all the beaches and islands are located. 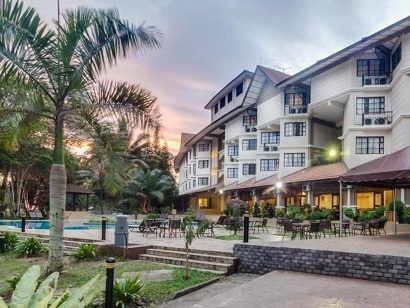 Residence Inn Cherating is a mere five-minute walk from the beach, culture centers, and plenty of restaurants and bars to keep you fully occupied. All accommodations boast cottage-styled interiors, hence the cozy feel. Each room is well decorated and incorporates Malay style. Most even overlook the pool or the jacuzzi. The Paradise Caf� located in the hotel is the most popular amongst guests as a frequent choice for dining. It offers various cuisines from BBQ to Western to local. 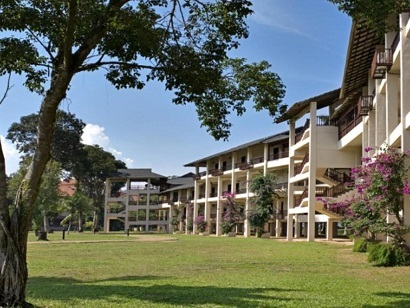 Residence Inn Cherating offers a chance for their guest to explore outdoor activities like jungle trekking, beach volleyball, netball, limbo rock, surfing, and kayaking. Enjoy complete tranquility at Sanctuary Resort & Apartment, a beachfront resort hotel only 10 meters away from the beach and beautifully surrounded by refreshing lush greenery. Boasting a variety of room styles ranging from rooms and suites to apartments, Sanctuary Resort & Apartment creates a perfect setting for singles, couples, and even families. Guests are offered access to water sports like sailing and canoeing with a private island right in front, only 900 meters away. For those in need of a relaxing vacation, you can simply take a dip in the alluring pool or go for sunbathing at the beach. Enjoy various activities, including the one at the Classical Fishing Village River where you do the fresh catching daily. 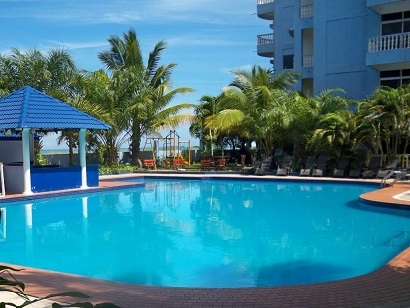 Sanctuary Resort & Apartment is a great choice for those looking to get away from the bustling city.